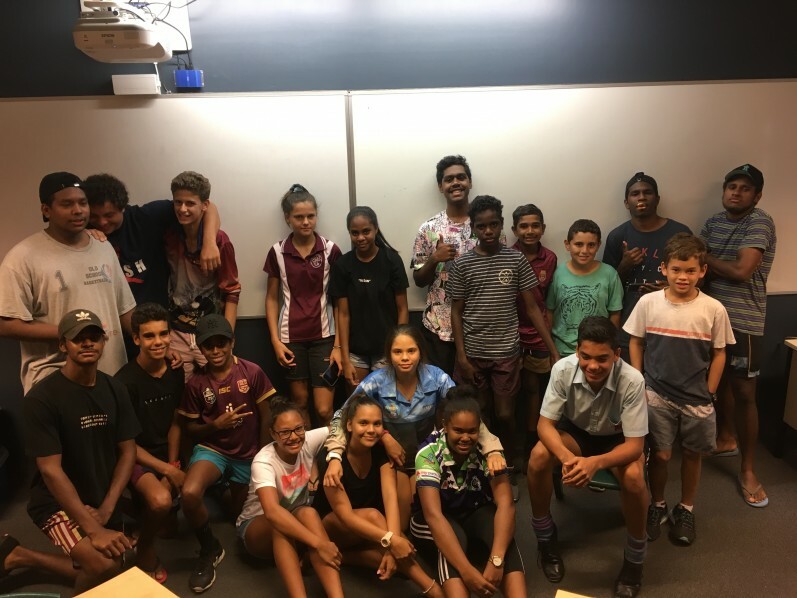 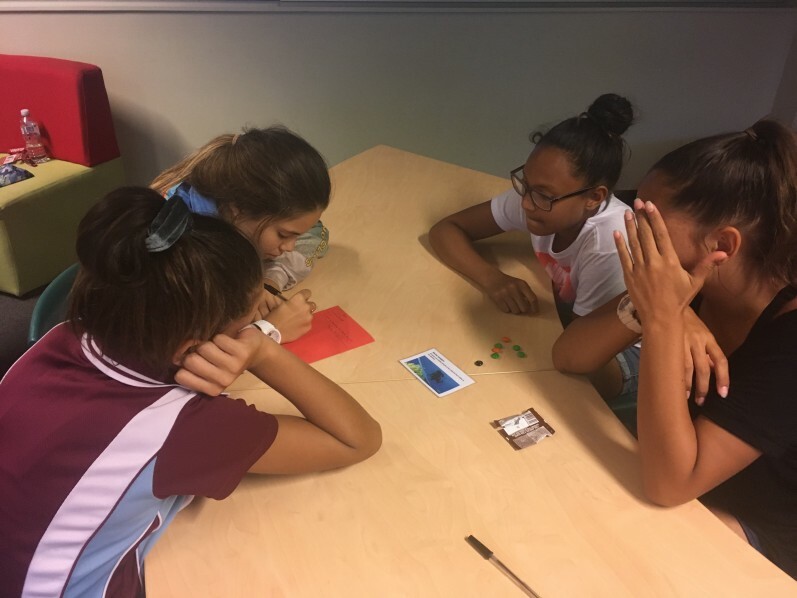 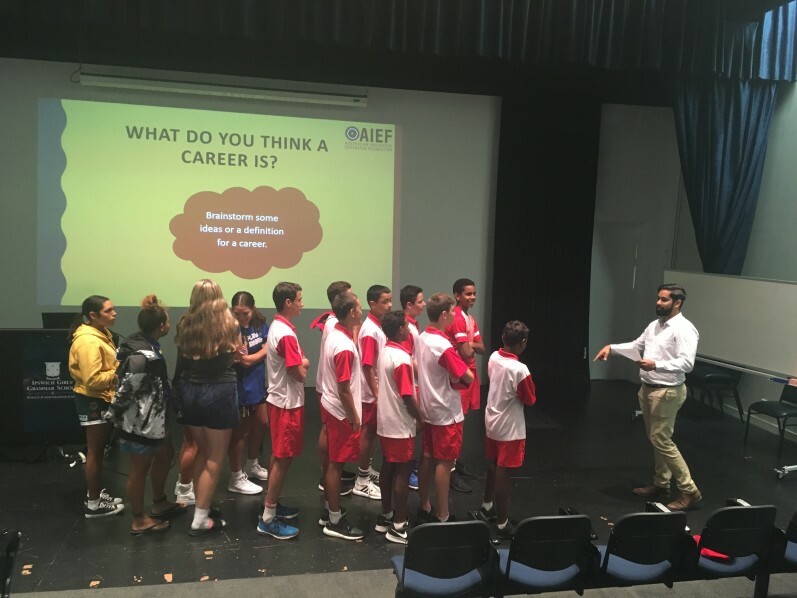 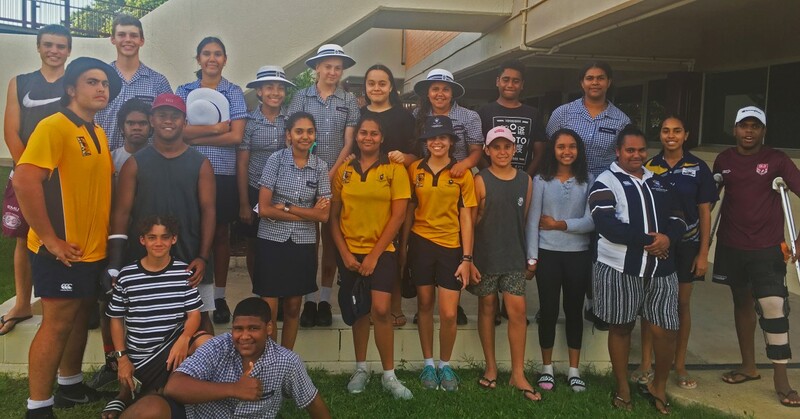 AIEF Scholarship Students in Year 9 and Year 10 learned about different factors shaping the future of employment in Australia as part of workshops held recently. 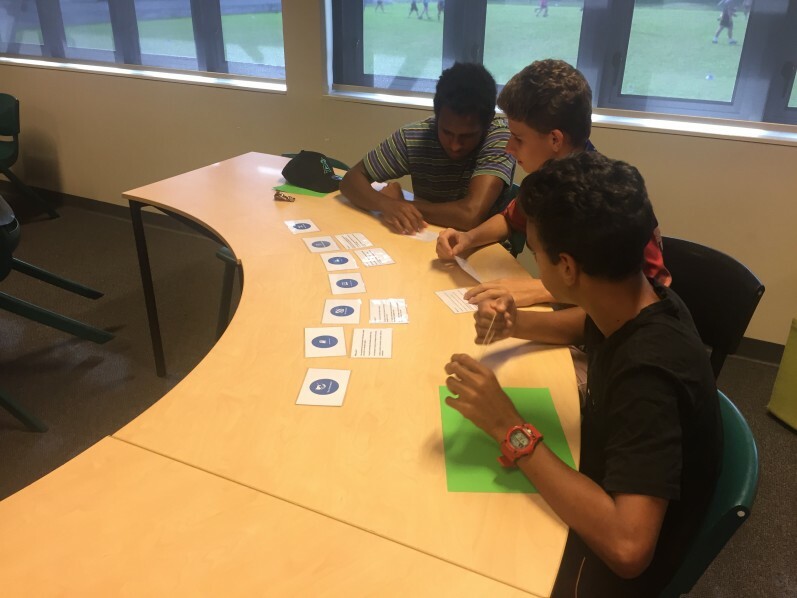 With a focus on the current job climate, students participated in activities to assist them in developing an understanding of the concept of a career and that careers can be dynamic, flexible and continually changing. 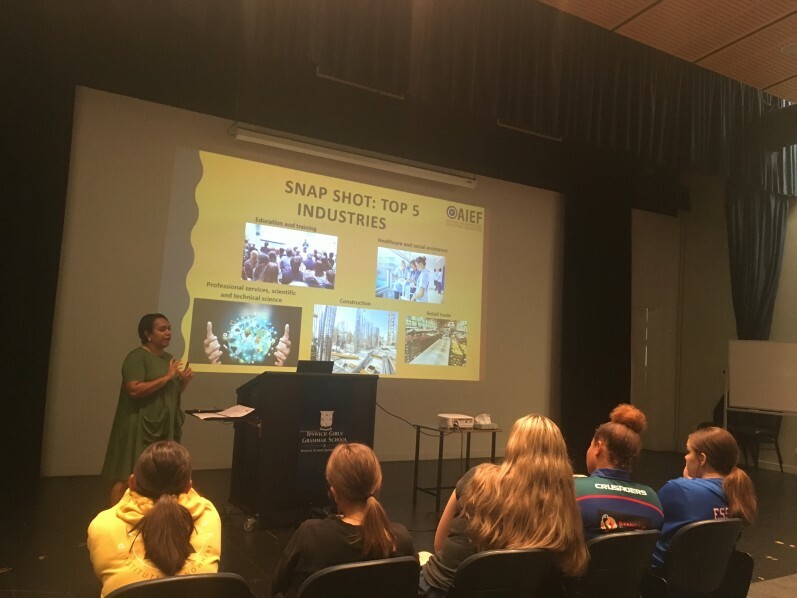 Students also learned to identify job clusters and different education and training pathways for various industries, as they move into making subject selections for their senior years.